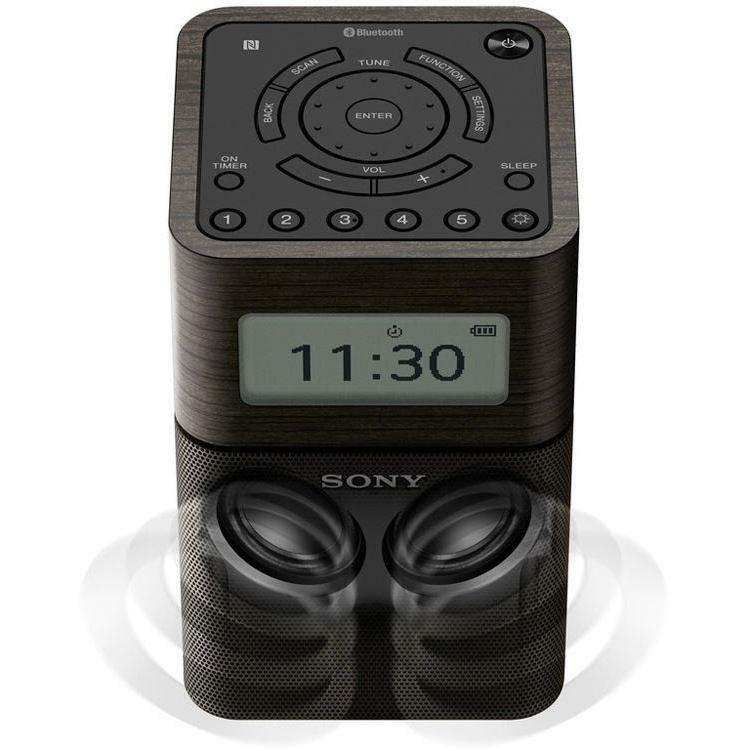 Enjoy all of your favorite radio stations with the built-in AM/FM radio tuner that also includes 5 radio presets so you can easily save your favorite stations. 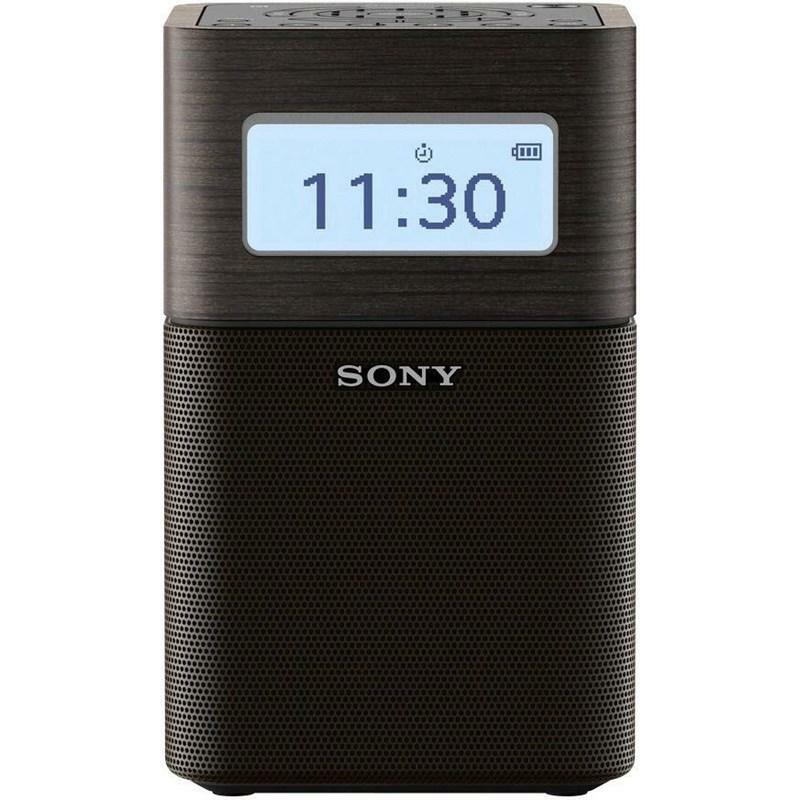 The built-in lithium ion battery provides up to 32 hours of wireless listening. 2 45 mm full range speakers provide superb stereo sound. 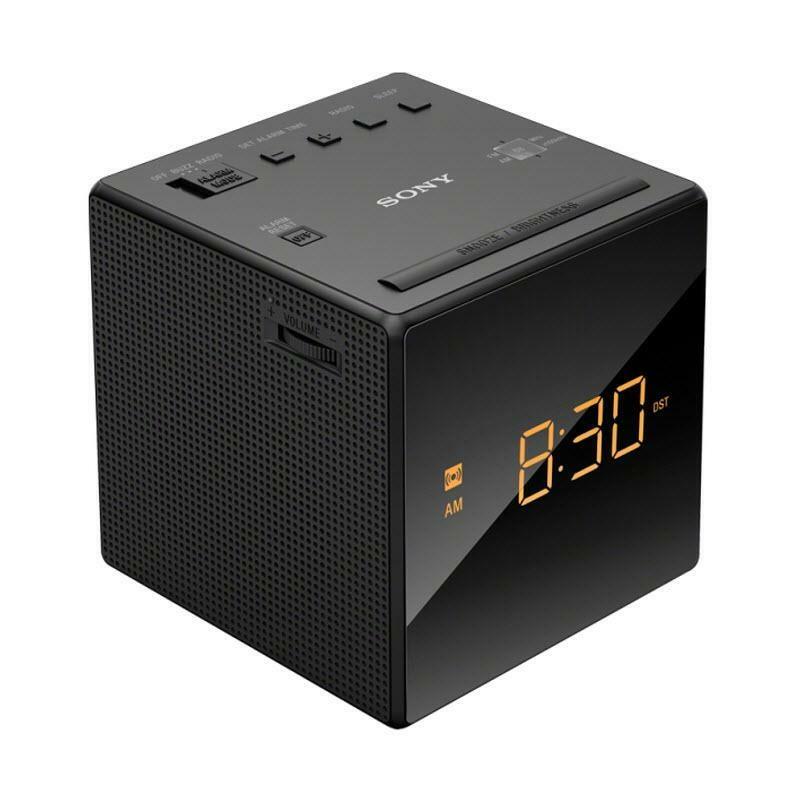 Never miss a wake-up call or go to sleep without sound thanks to the included wake and sleep timers. Tell time easily with the large illuminated LCD display. You can also see how much power the speaker has left with the battery life indicator icon.